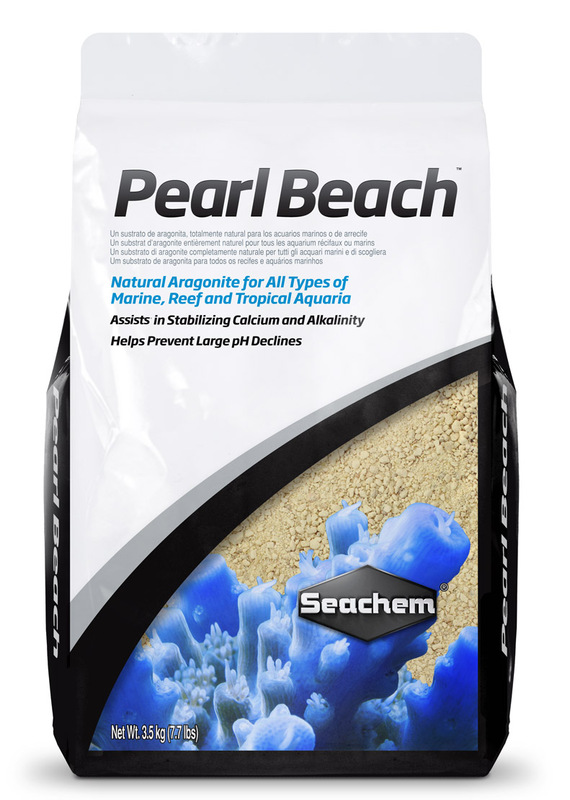 Although it is pre-washed, because Pearl Beach™ is a natural product, it may become dusty in transit and require rinsing before use to remove any residual dust. 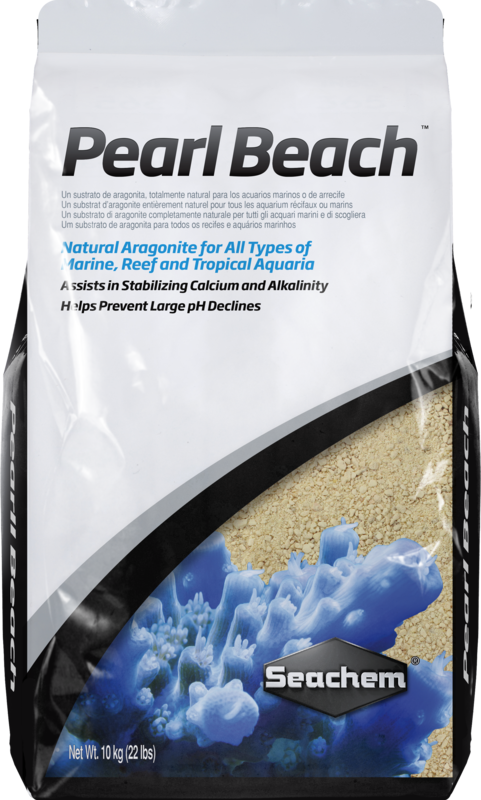 TIPS: When adding water to aquarium, fill slowly to avoid disturbing Pearl Beach™ bed. 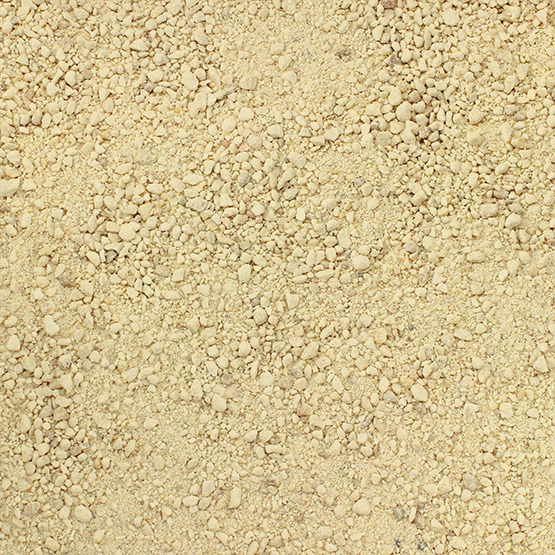 Place a bowl in the aquarium and add water directly to the bowl, allowing water to overflow softly on to the gravel bed. Initial cloudiness is normal. To remove cloudiness, use mechanical filtration (such as filter floss). Use Clarity® to accelerate clearing. 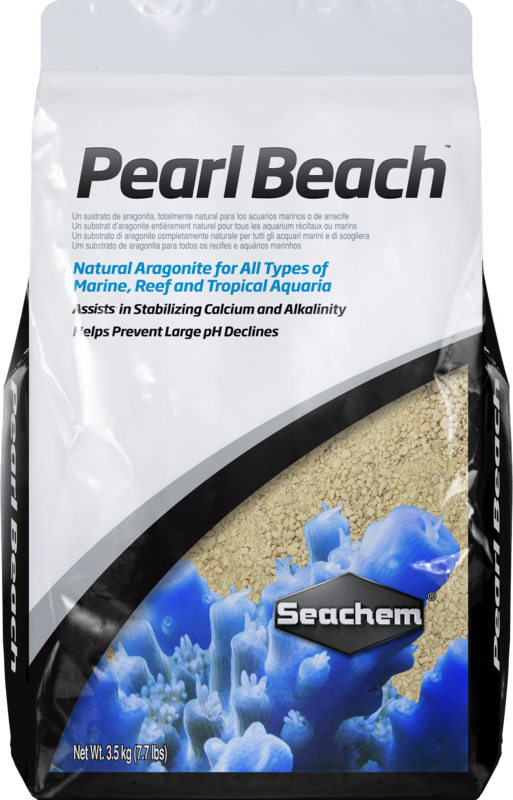 There are no questions for Pearl Beach™ Ask us a new question.